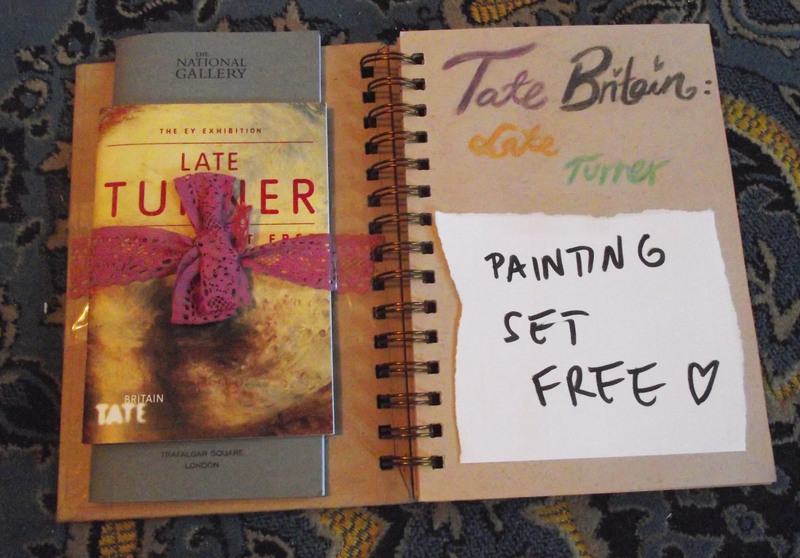 A few months ago I went to see the Turner exhibition in Tate Britain. I was so looking forward to this exhibition. What I love about Turner, especially the later works, are that the paintings are explosions of emotions. I love the hazy unclear subjects with layers of bright colours. The bright oranges and yellows are so satisfying. 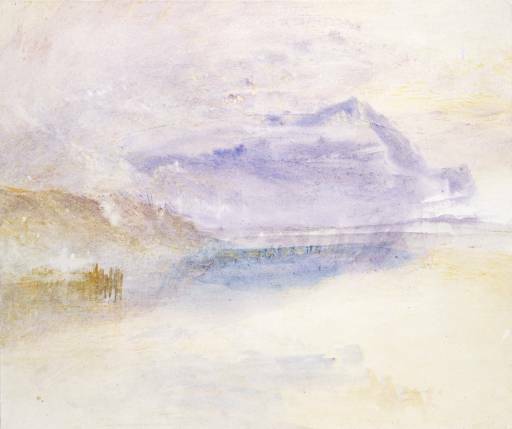 At the time people thought Turner had lost it towards the end of his life, because the paintings were quite abstract and not as shall we say “understandable” as before, not in the conventional Victorian aesthetic, but I, like a lot of others, think these were the best, I enjoy these paintings of his the most. 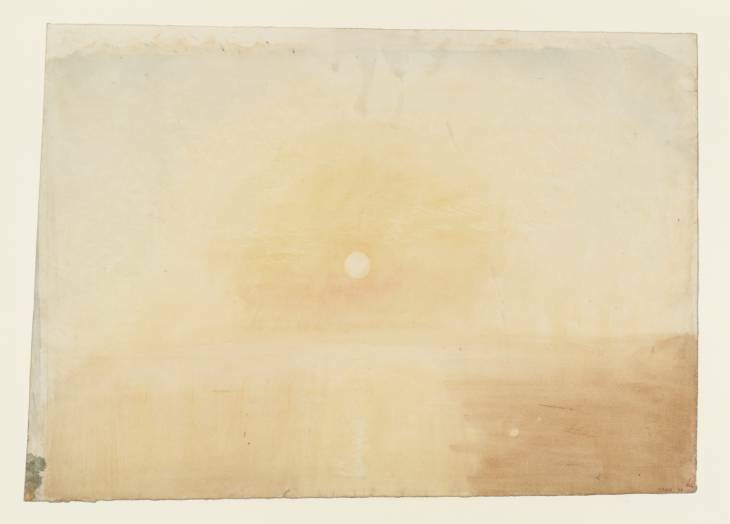 I think they ARE paintings set free, Turner painted how and what he wanted, with passion. There’s magic in these paintings, freedom for imagination, sweeping you up with emotion but with endless space to breathe and enjoy. 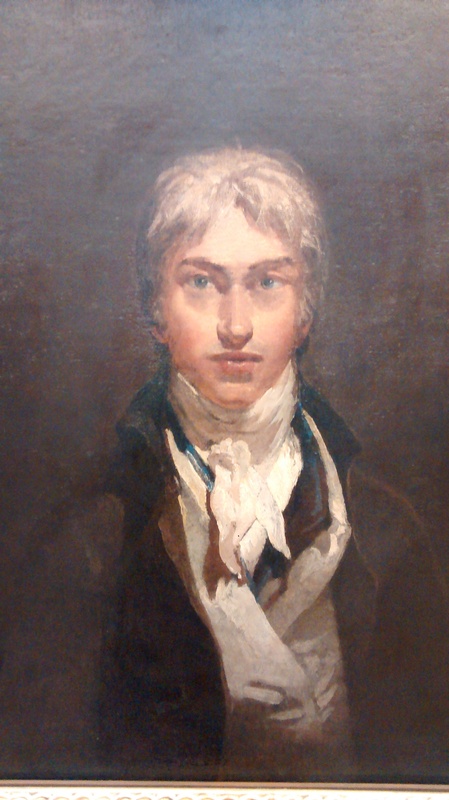 A few years ago I bought a book about Turner from a charity shop, little did I then know I would be seeing many of the paintings pictured there, in real life, here in this exhibition. It was so wonderful.